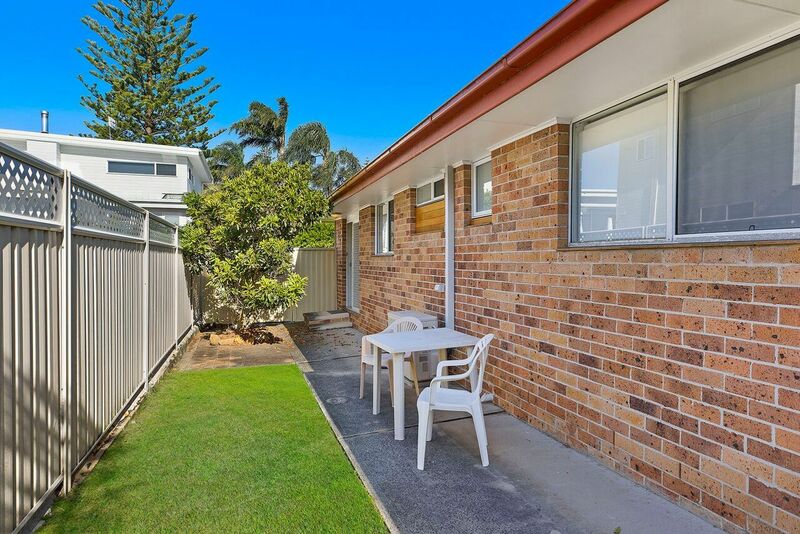 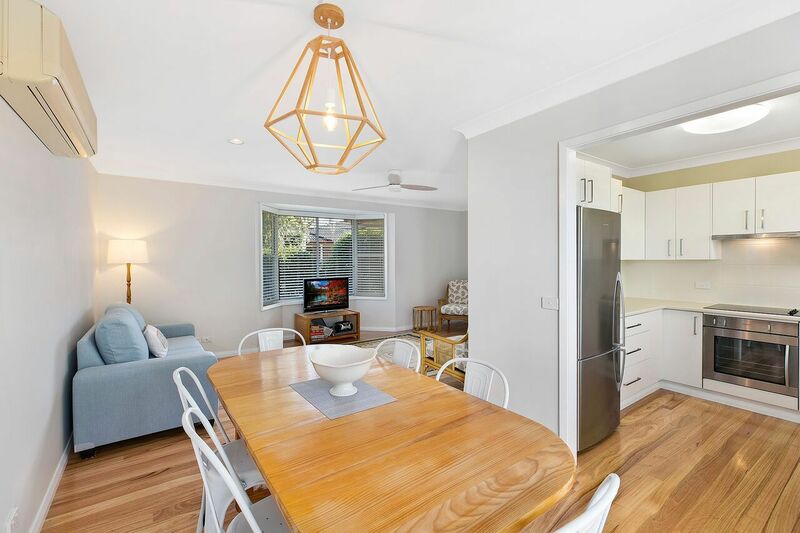 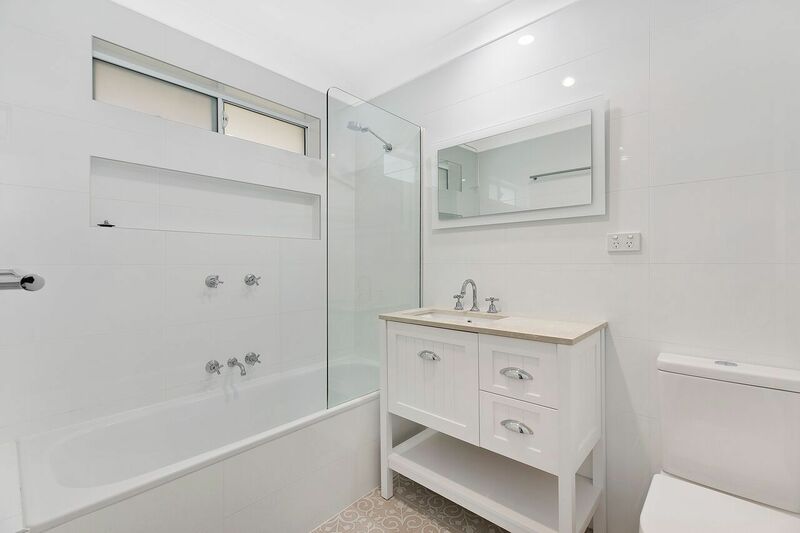 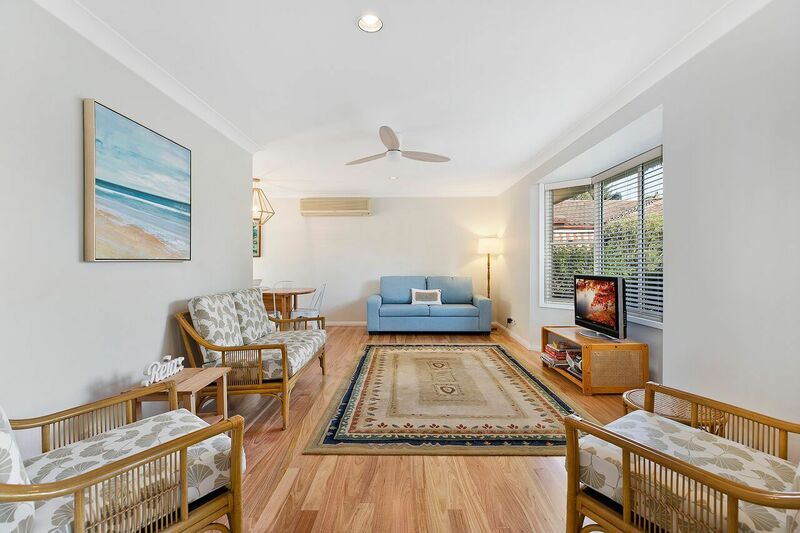 This newly renovated two-bedroom townhouse is perfectly located within walking distance to Toowoon Bay Beach, cafes & eateries. The main bedroom is tastefully furnished with a queen bed, ceiling fan and built in robe whilst the second bedroom has two single beds with a ceiling fan. 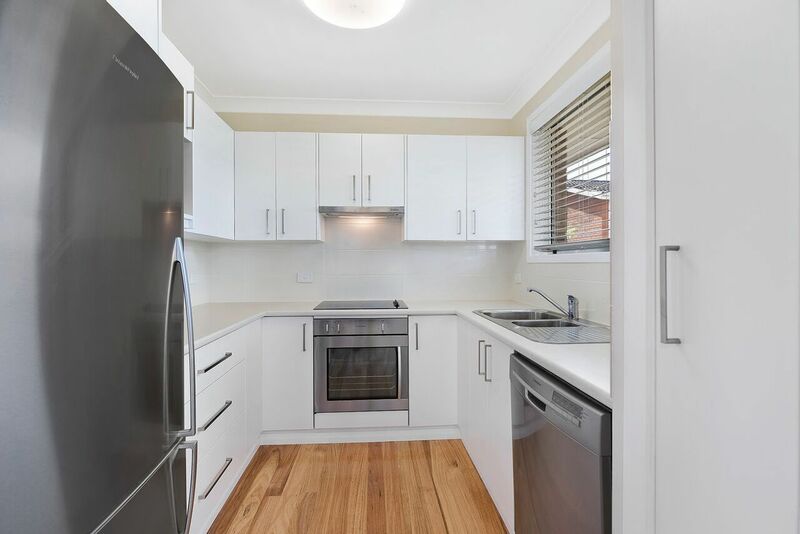 The fully stocked kitchen is beautifully appointed and offers plenty of storage and bench space with modern appliances. 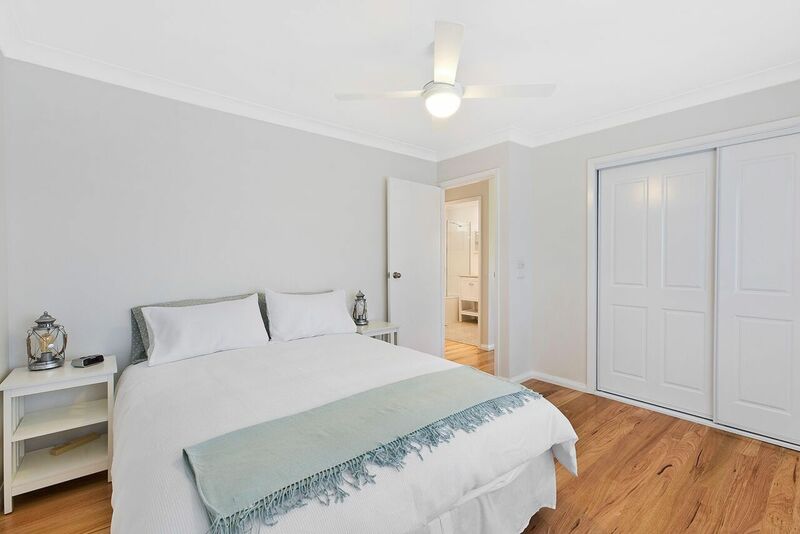 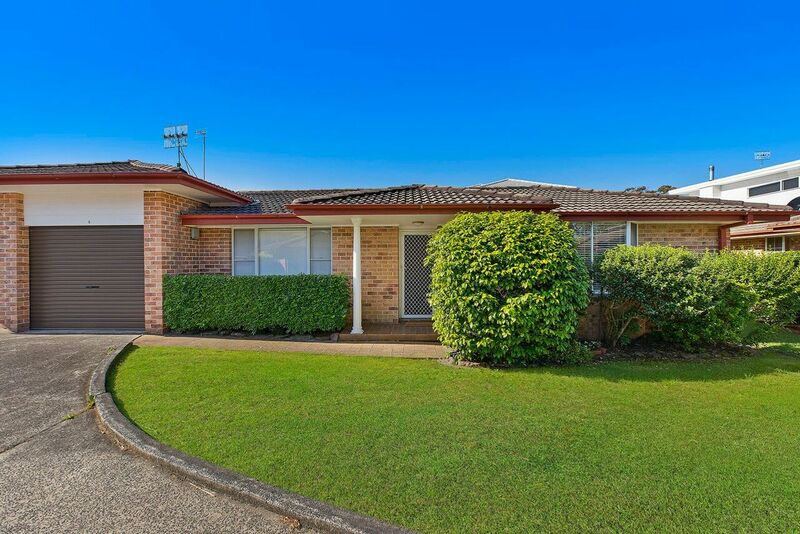 Featuring Air-conditioning, dishwasher, ceiling fans, single lock up garage and private courtyard this town house is perfect for a small family. 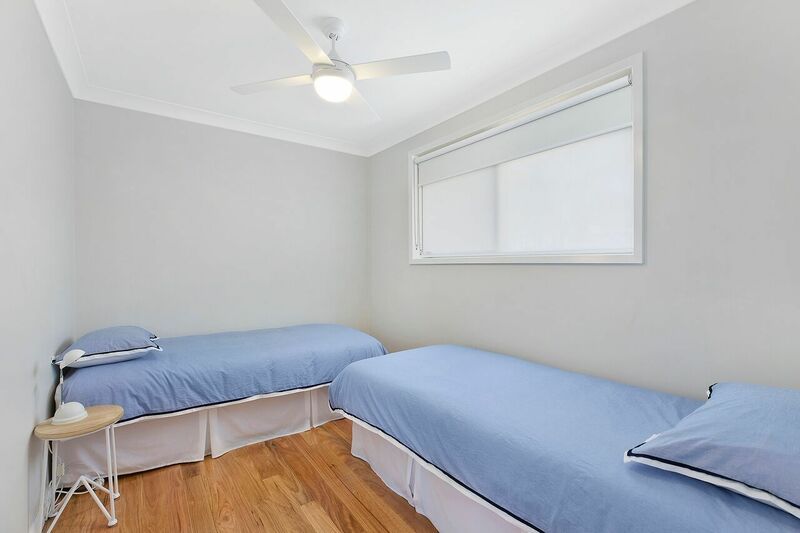 Linen is NOT supplied, however linen hire is available from $11 per person. Pets are strictly NOT permitted in this property.